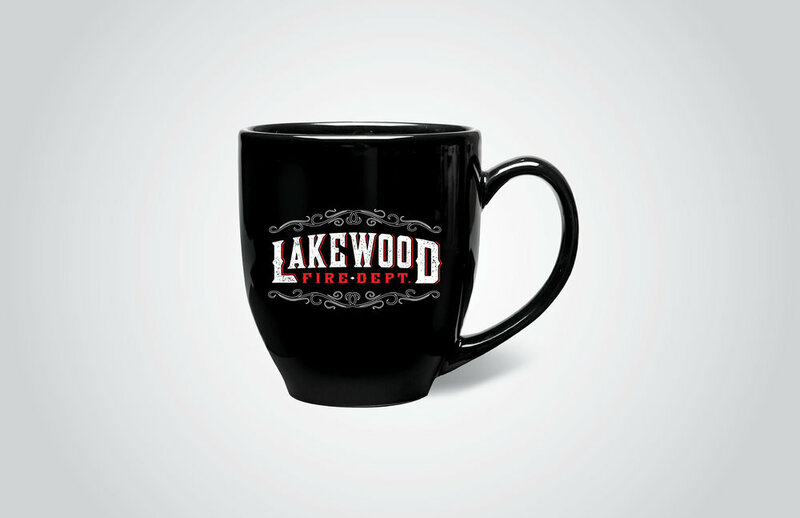 Over the years I have assisted the Lakewood Fire Department with various creative requests pro bono. 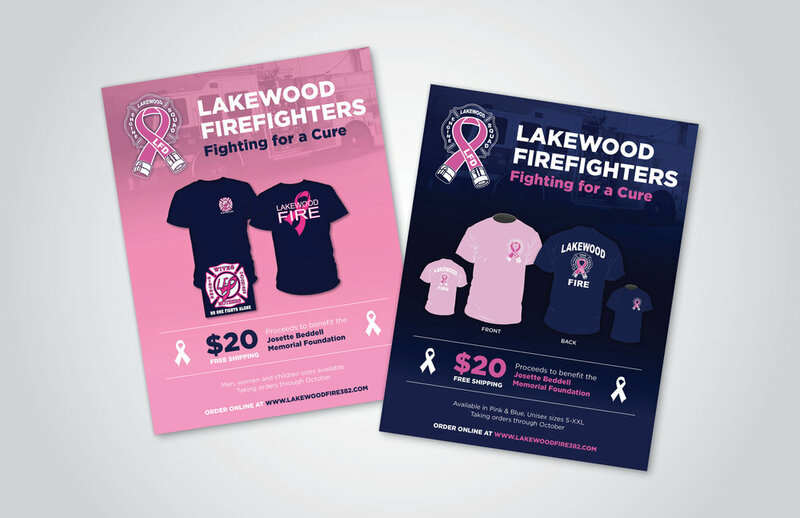 Firefighters do an incredibly important job for the community, and I am glad to help them out with graphics whenever possible. 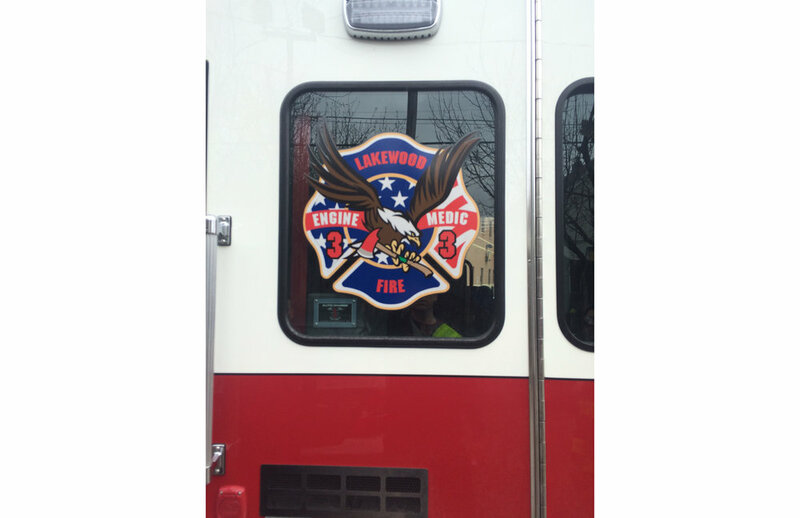 For over 5 years I have supported the station by updating their logo, designing materials, collateral and merchandise for seasonal events, and creating a custom logo and graphics for Station 3’s uniforms and representation.